This Nylon Great Dane Harness is a water-resistant professional training supply. The harness is provided with a unique reflective strap. This Waterproof Professional Nylon Great Dane Harness will be suitable for your canine if you need a convenient, safe and effective gear for working and walking with your pet. Your Great Dane will feel superable and no discomfort will spoil your walking or training process. This harness is remarkably comfortable for the dog and for the trainer! The back plate and straps are wide enough not to cut into the skin or cause irritations while leash pulling. It is also comfy for you to control your canine with the help of a special handle which is well stitched to the back part of this harness. It will be useful in case you need to pull your Great Dane closer to your leg. The hardware of the Great Dane harness is made of a special rust-resistant alloy - nickel plated steel. In combination with all weather nylon, it provides long service and good look of this very gear. By the way, this harness is equipped with a special reflective front strap that helps to provide safety during night and evening walks. With the help of ID patches, you can identify your Great Dane and let everyone know what he/she is doing. 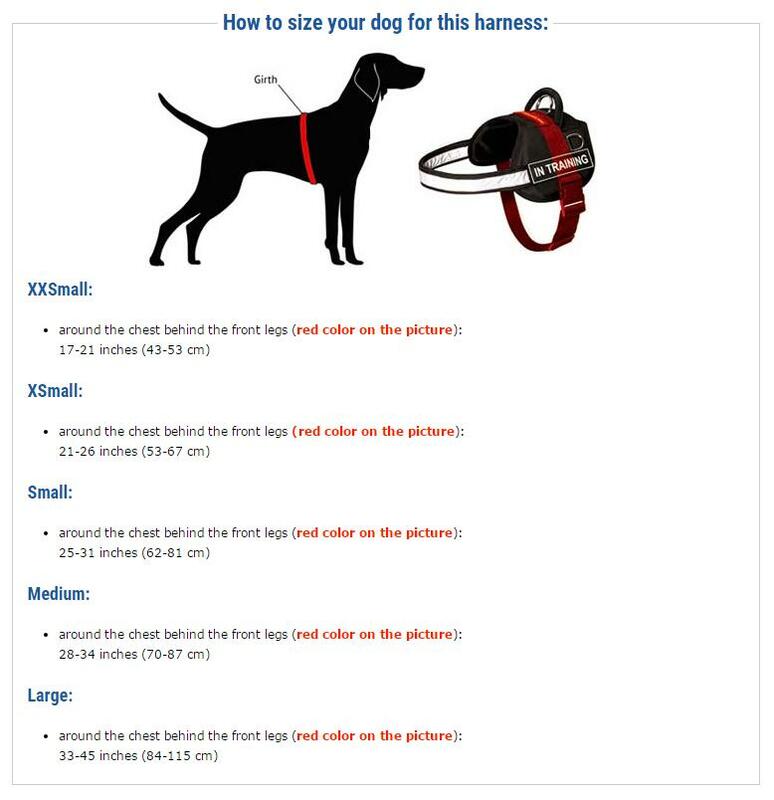 Train your Great Dane in any weather with this Professional Nylon Dog Harness. It is made of strong and safe materials only. All-weather Nylon Great Dane Harness suits for walking and training your dog. Simple design and nickel plated steel hardware are great in use. This waterproof Nylon Harness is great for warming your Great Dane in winter. It is also intended to rehabilitation. Nylon Training and Walking Harness will fit Great Dane perfectly. The hardware is made of corrosion-resistant nickel-plated steel. Let your Great Dane become visible even in the night hours, using this reliable nylon dog harness with a special reflective strap. Let your Great Dane be your reliable help in this everlasting and strong white nylon assistance dog harness.